The corporate world is fast-moving and making quick, effective business decisions is now a key aspect of success. 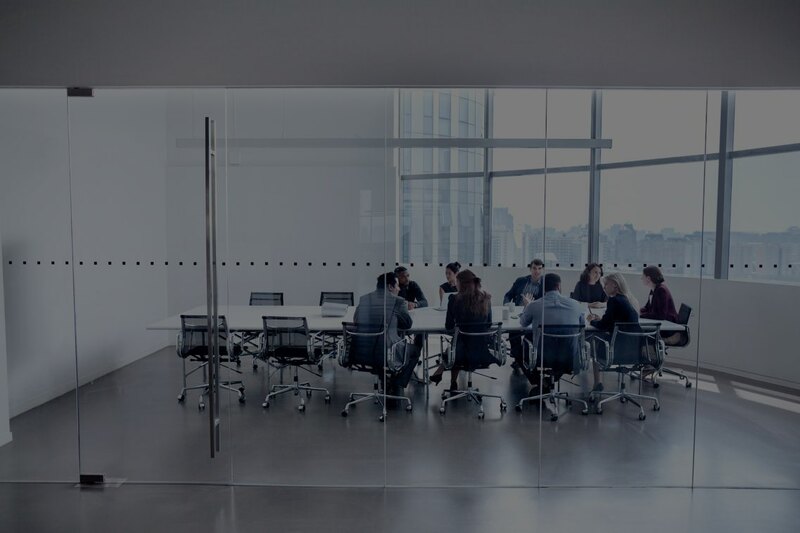 Whether you’re launching a new business, raising capital, investing in an existing organization or managing a complex transaction it’s essential you feel confident in the legal advice you receive. Our diverse group of lawyers intrinsically understand the markets you operate in and always prioritize the issues that matter to you. No matter what goals you have or how far along your business is in its lifecycle, our team has the knowledge required to help you navigate the complexities of all your transactions. 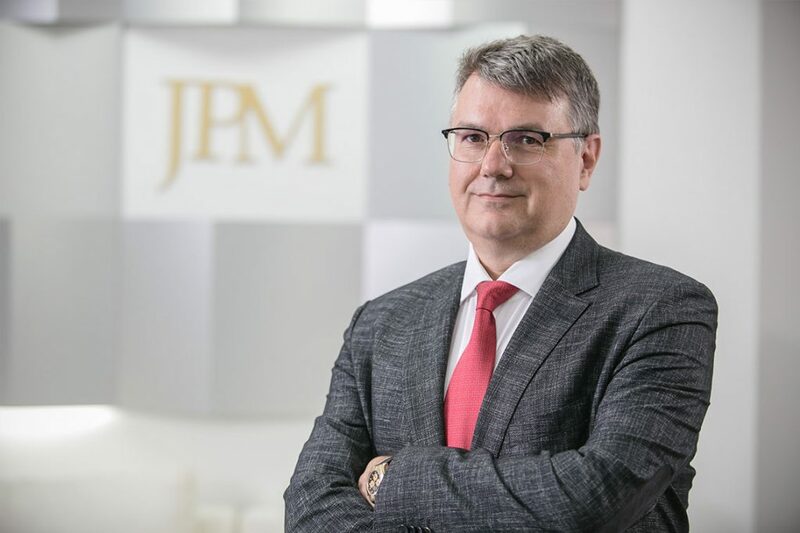 JPM has advised many companies – both locally and abroad – and prides itself on helping organizations establish, build and expand their business operations in Serbia and the wider Southeast Europe (SEE) region.